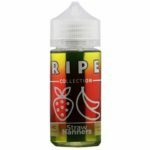 Vape Shop Supply is your one-stop vape supply store offering the best in quality vaping products, and the best eliquid brands. Our Vape 100 Eliquids are also available for retail purchase through Vape Shop Supply. 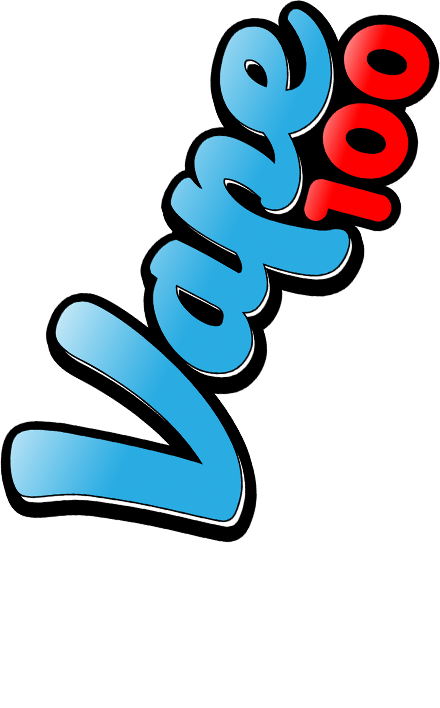 Vape 100 is a premium e-liquid company founded in Orange County, California. We began this journey with a desire to help people stop smoking. Using only the best manufacturing practices and U.S.A. made ingredients Vape 100 takes pride in crafting unique, quality flavors at an affordable price. Vape 100 is a lifestyle brand inclusive to all vapers, ex-smokers, and enthusiasts. The guys at Vape 100 are a pleasure to do business with. In an industry with more and more competition popping up everyday, customer service means the world. A quality product is of course essential as well. Their line has been flying off the shelves in my store, The Vapor Connoisseur in Ventura, CA. There is something for every single vaper’s palate in this line. High quality nicotine contributes to their 6 mgs. tasting as smooth as a lot of companies 3mgs. Quality consistency and great packaging. Look forward to all future business with this company. Vape 100 Flavor Company is a premium e-liquid company founded in Orange County, California. We began this journey with a desire to help people stop smoking. Using only the best manufacturing practices and U.S.A. made ingredients Vape 100 takes pride in crafting unique, quality flavors at an affordable price. Vape 100 is a lifestyle brand inclusive to all vapers, ex-smokers, and enthusiasts. Vape 100 Flvr Co © 2017 All Rights Reserved.